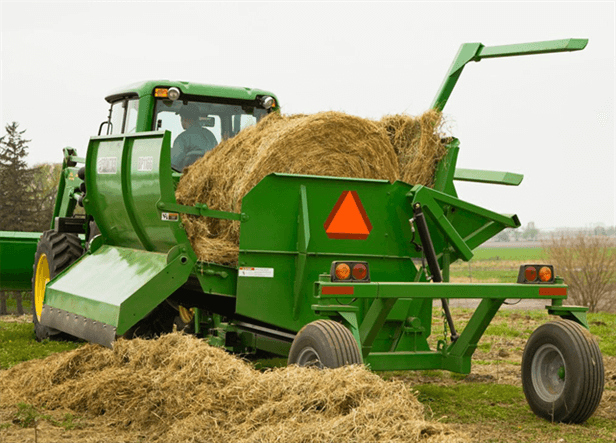 Want more versatility in your hay operations? The Frontier Bale Processor allows you to work with both hard- and soft-core bales to provide feed and bedding for livestock. Or for landscaping projects, the BP1166 is ideal to help control soil erosion.